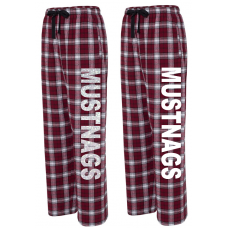 Comfy cozy lounge pants made by Boxecraft. Perfect to go with any of the Unity shirts, sweatshirts, jackets, or anything Unity! 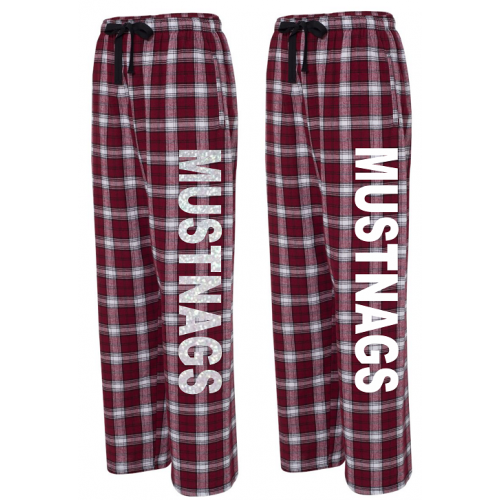 100 percent cotton flannel, covered elastic waistband with drawstring, and side seam pockets. MUSTANGS down the left leg in either bling or white. Available in youth or adult sizes. 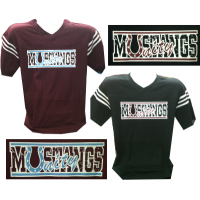 V-neck short sleeve jersey with three sleeve stripes and Unity Mustangs logo on front in either blin..
Super comfy hoodie sweatshirts available in maroon or sports grey. Full zip front for easy on/off, a..